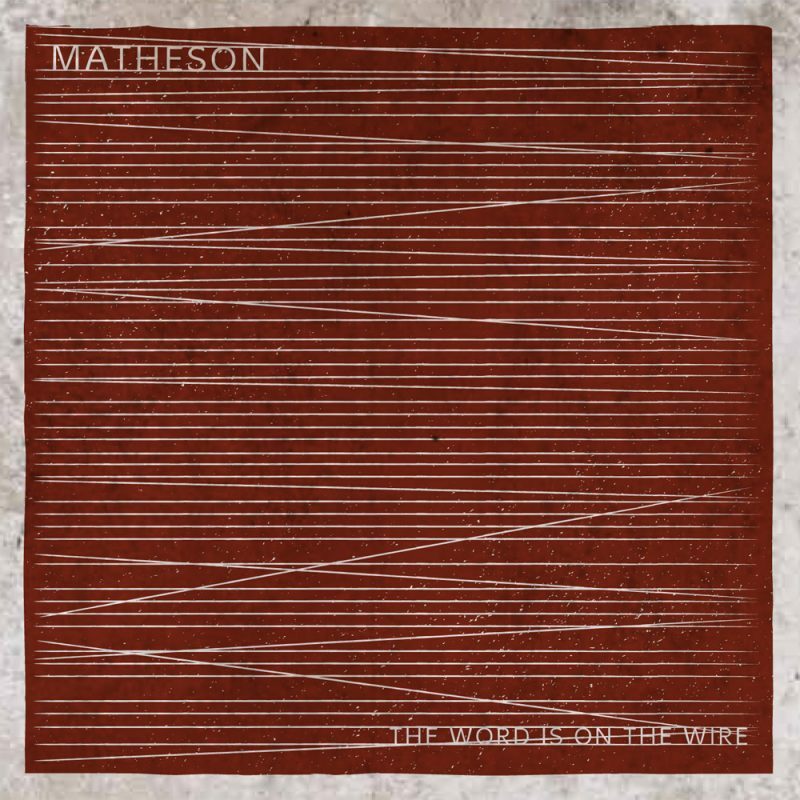 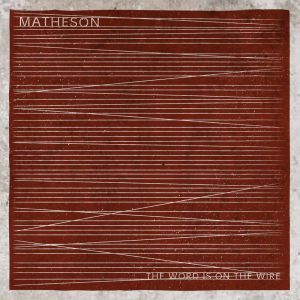 Matheson toiled away on the album, ‘The Word Is On The Wire’. 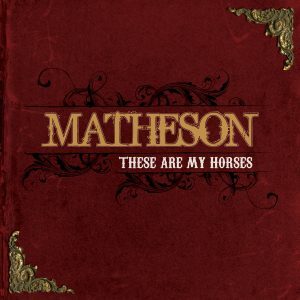 Having released ‘These Are My Horses’ in 2010, the lads decided to take their time with the new album. 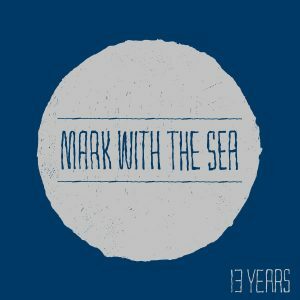 Like making a fine wine or crocheting an elaborate tapestry. 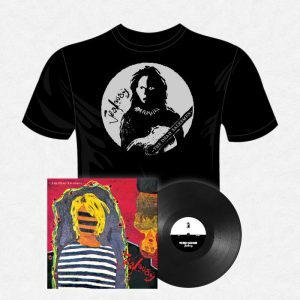 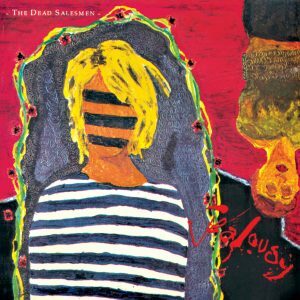 The result is a self-produced record that sounds just the way the band like. 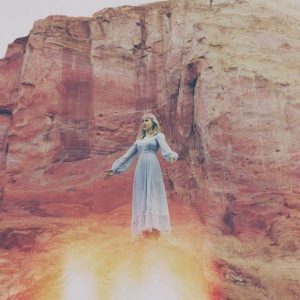 And all good things take time. Release date: 2nd August 2013.